This post was sponsored by Sensodyne® as part of an influencer activation for Influence Central. Sensodyne® compensated me in connection with statements made in this post. All opinions expressed in this post are my own. I remember it like it was yesterday. Perched on top of a chair in the bathroom, my Mom alternated between the hot rollers in the container and the top of my head. Every time she opened the 1970’s style canister to remove a hot roller, a big cloud of steam erupted. This steam was my warning to “get ready”. All I did was cringe and at the very thought of what was coming. I made the mistake of asking for curly hair for picture day. That wasn’t the first time I heard her make this statement and it surely wasn’t the last. “Beauty involves pain” echoed through my head as I tweezed my brows, shaved my legs, wore uncomfortable shoes, and used a facial scrub that felt like acid was peeling my skin off. Suffering through beauty rituals like this was what my mom did, her mom did, and her mother’s mother before her. 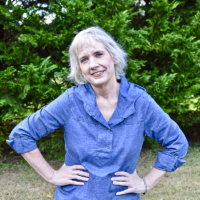 Was I going to keep the tradition going by experiencing pain in an effort to be beautiful? Was I going to teach “beauty involves pain” to my own daughter? Heck no. I threw that belief out the window in my twenties. Beauty routines are all about choices and most do not need to involve pain (I’m looking at you tweezers). Let’s all just say no to harsh beauty routines! When one of my beauty + hygiene routines started causing me pain a few years ago, I needed a solution. As a daily coffee, tea, and soda drinker, I’ve always taken the care and time to brush my teeth twice a day. First, I don’t want my beverage consumption to stain my teeth and second I’m very mindful of the threat of cavities. When brushing my teeth caused me pain, I made a few changes. First, I changed the toothbrush I was using. Hello, soft bristles! When that didn’t resolve the issue, I sought advice from the doctor I’m least likely to see regularly—my dentist. After X-rays, pokes and prods, it turns out that I have receding gums (a form of gum disease that can be caused by genetics, aging, and wait for it—aggressive teeth brushing). Head, meet palm. After a lovely deep cleaning, my dentist recommended continued use of a soft toothbrush, regular flossing, three teeth cleanings a year (I’m just lucky that way), and a toothpaste made for sensitive teeth. 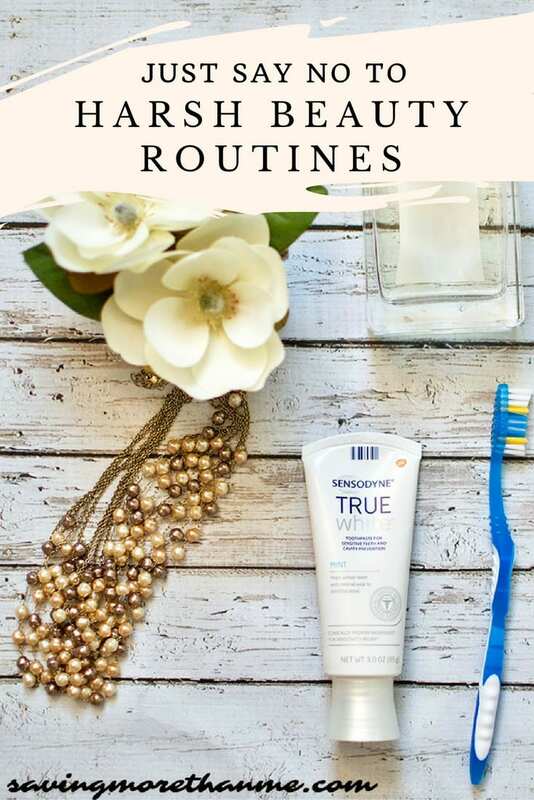 I’ve been using Sensodyne® True White® toothpaste twice a day. 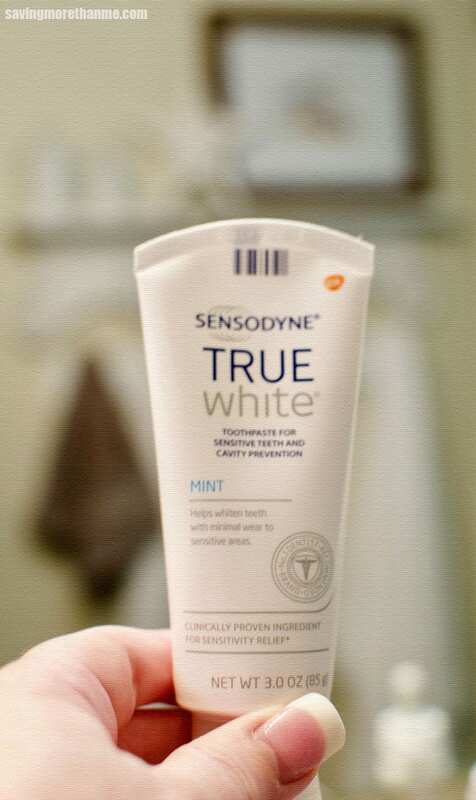 Sensodyne® True White® is 10x less abrasive than many leading whitening toothpastes*, providing gentle stain removal and active stain protection. *Based on Relative Dentin Abrasivity testing against 15 products in the top 80% of the whitening toothpaste market. Every morning I have a cup of coffee about 15 minutes after my brushing my teeth. Normally I experience a twinge of pain with the first sip but who’s going to give up coffee? Not me. Anyway, this experience is known as hot + cold sensitivity and it’s common in people who have sensitive teeth. 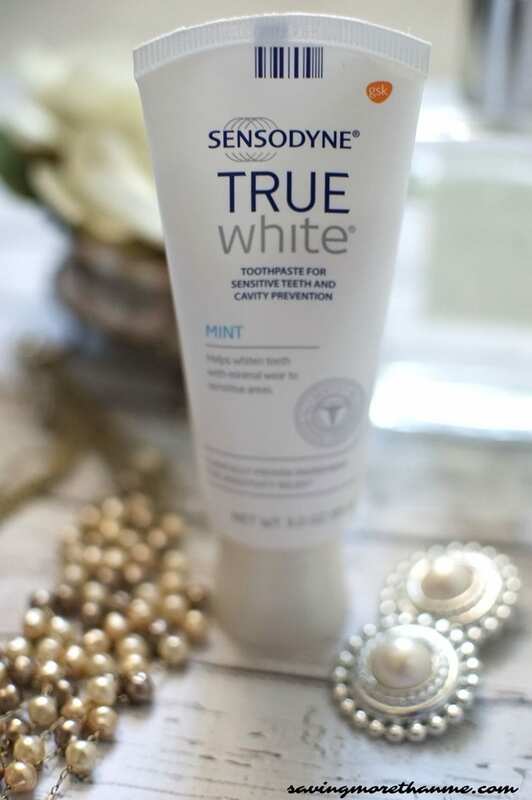 With twice daily brushing, Sensodyne® True White® provides sensitivity relief and helps whiten your teeth. Beauty and pain should not be in the same sentence and now you can turn to Sensodyne® True White® for a whiter smile and sensitivity relief, without the compromise. Shall we get rid of those awful hair removal strips next? Yes, please! To stay up to date on all things Sensodyne®, follow them on Facebook. It’s painless! Ha! Get it?? What beauty routine causes you pain and how can you alter it so it’s less painful? What’s the one thing you wish you could change about your teeth or smile? I use Sensodyne too. I rotate between that one and Dr.Brite. I have such sensitive teeth! OMG, I’ve been using Sensodyne for ages now and it’s just one product that has stayed the same for years – Effective! Glad to know you like it too. 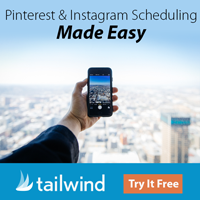 This is all great information! I am always trying to do what is best for my body and my family and this seems like a great toothpaste. 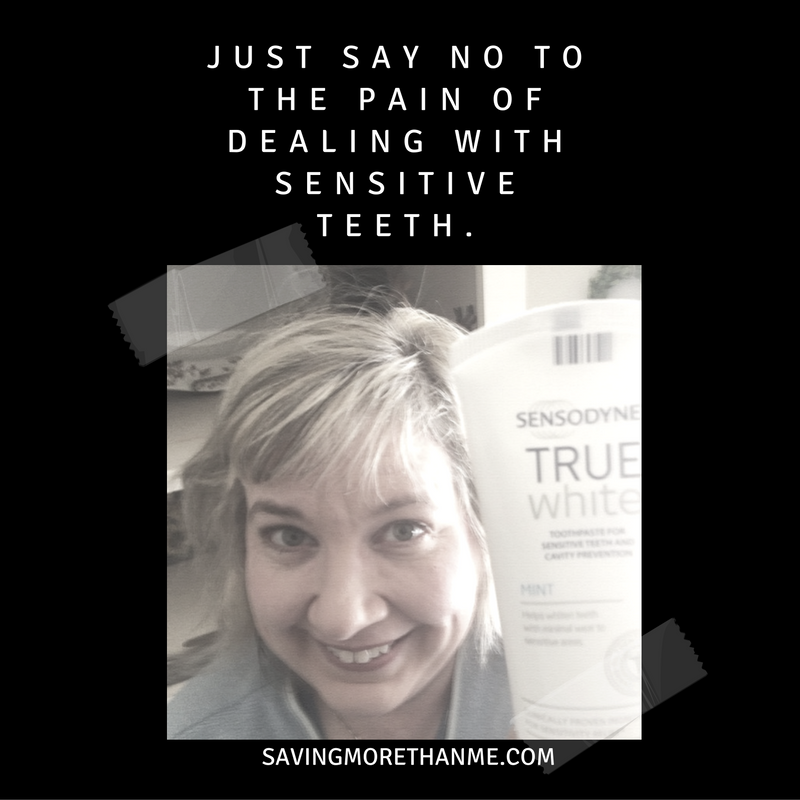 I have been using sensodyne for about five years! I could not exist without it–it has truly help alleviate my sensitivity to everything and has basically cured my sensitive teeth issues! I recommend it to everyone! I would love to give this a try. My teeth are so sensitive when I try to whiten them. I have friends with sensitive teeth. I will have to let them know about this toothpaste. I also drink coffee daily, some days a bit too much. I use a whitening toothpaste. I have not tried this one. I like that this also works for sensitive teeth, which my husband has. I will be looking into this toothpaste! I finally got dental insurance and I have a lot of dental work ahead of me and I know gingivitis is one of my problems. I have sensitive teeth, Can’t have ice in any of my drinks due to pain. I may need to check into this product to help.